The temperature is climbing, activities are getting into full swing, and the mountains are ready for you! Whether you want an outdoor trip, a family excursion, or a weekend getaway, there are plenty of things to do in the Smokies and surrounding areas in the summer. 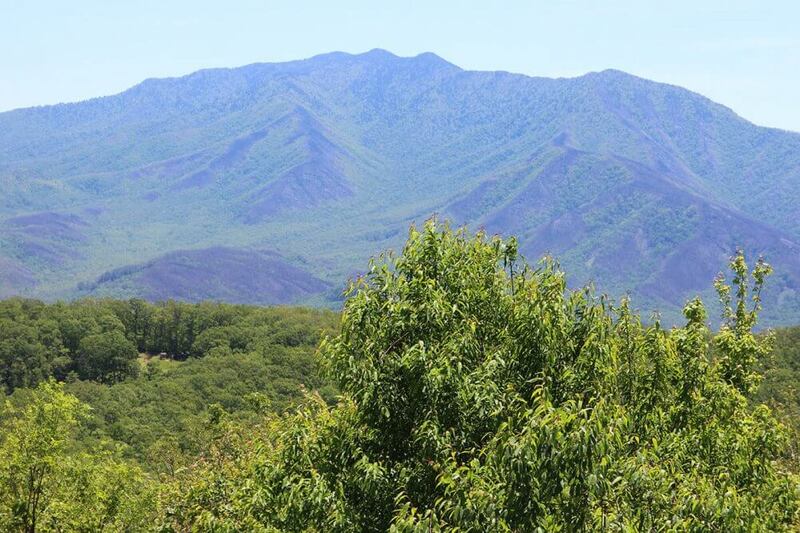 Read our blog post on ways to cool off in a Smoky Mountain summer! There are superb waterparks and resorts with indoor and outdoor pools to keep you cool. We also can’t forget heading into caverns or getting drenched from a whitewater rafting adventure! 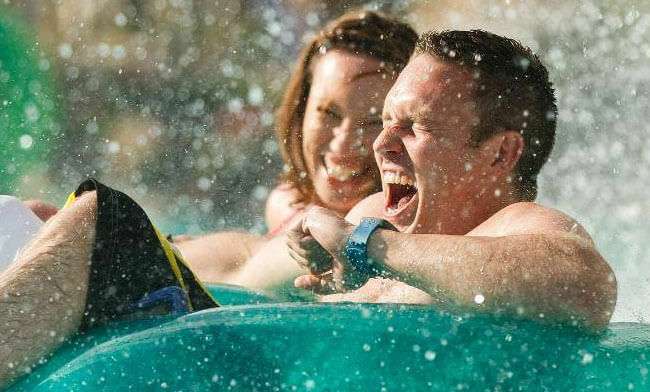 There are so many attractions besides those listed that also have water features, like Dollywood’s River Battle and Smoky Mountain River Rampage. If you have kids, you’ll want to check out Knoxville’s City Guide for Moms for splash pads in the area. Speaking of splash pads, did you know Gatlinburg has a splash pad at light #3 in downtown next to the Visitor Center? There are plenty of fantastic hiking locations in the area and surrounding forests. Check out HikingintheSmokys.com for comprehensive trail guides or our article on some lesser-visited hiking locations for spectacular views and a relaxing atmosphere. If you want something close to the attractions in Gatlinburg, the Gatlinburg Trail isn’t too far outside of town. It’s also bike-friendly and dog-friendly and you can pick it up from the Sugarlands Visitor Center or River Road at the edge of the city. You can venture further south and hit up the Blue Ridge Parkway to Black Balsam Knob in the Nantahala National Forest, where you’ll see the picturesque scenery and stunning panoramic views. 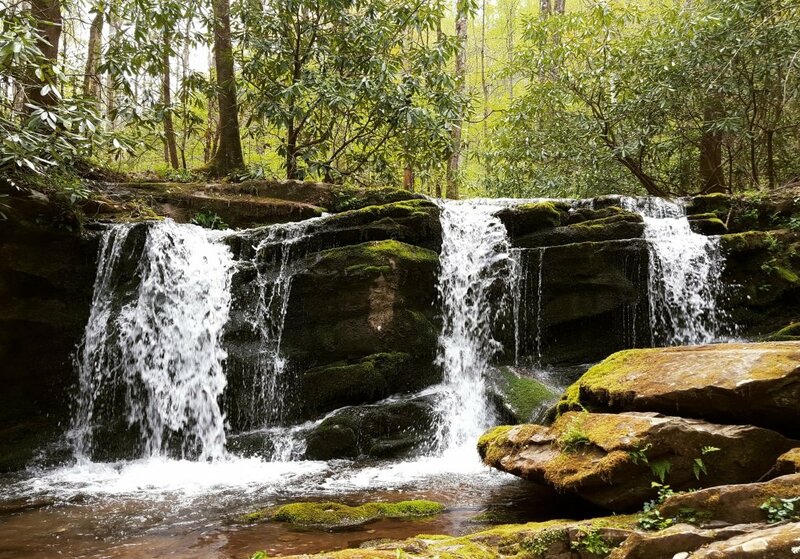 If you love waterfalls and wine, then you should take the Waterfalls ‘n’ Wine tour at the Pisgah Field School inside the Pisgah National Forest, north of Asheville. You’ll see some of the most beautiful falls in Transylvania County and then end your trip with a wine tasting at Broad Street Wines in downtown Brevard, NC. Enjoy a scenic and spectacular train ride on either a steam or diesel-powered train through the Great Smoky Mountains Railroad. 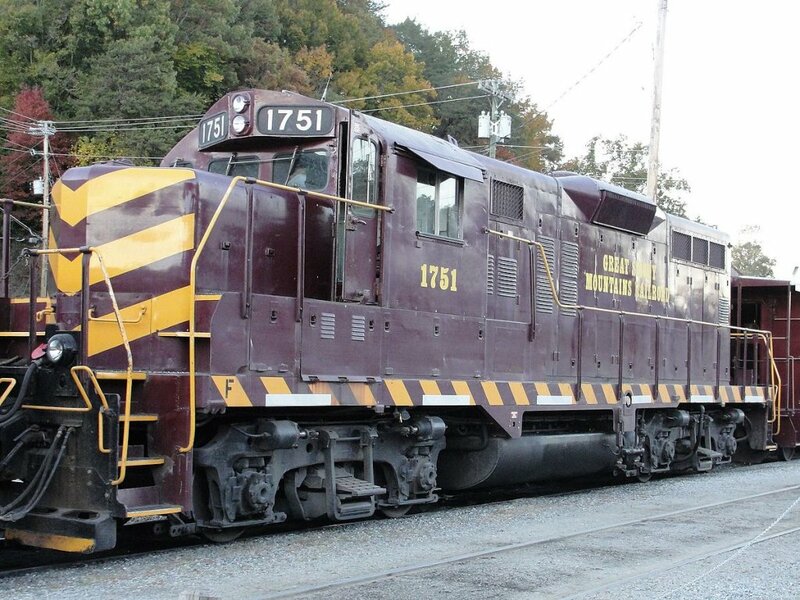 Pick up the train in Bryson City, NC, and head through your choice of an expedition. Hollywood buffs will enjoy the Nantahala Gorge Excursion where you will see the Fontana Lake where the film The Fugitive was filmed. During the one-hour layover at the Nantahala Outdoor Center, you can sit by the river or look at the sights. The Great Smoky Mountains Railroad also offers combo packages like “Raft & Rail,” “Zip & Rail,” or “Rail & Trail.” Of course, there is also “Shine & Dine” for adults only, where you will be served triple-distilled Midnight Moon moonshine from NASCAR’s Junior Johnson in a souvenir mason jar, mason jar shot glass, and railroad tote bag. What better way to spend the summer than sitting on a lawn chair (or balcony of your hotel) watching fireworks light up the sky? Gatlinburg and Pigeon Forge both have wonderful displays every year and crank up traditional Fourth of July festivities. 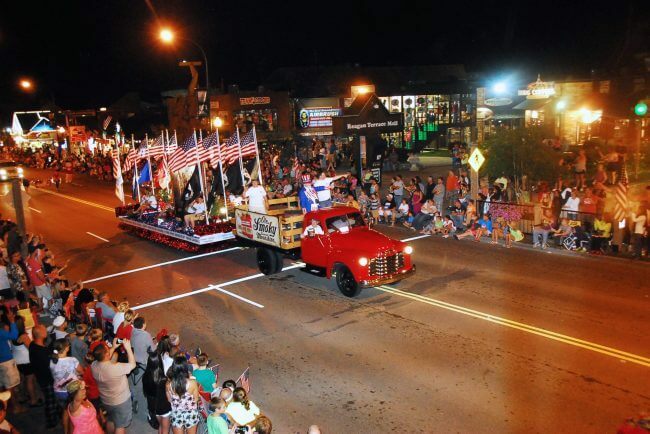 Gatlinburg has a unique night parade on July 3rd to salute the men and women in the military followed by a day of festivities and fireworks display on July 4th. Pigeon Forge celebrates the whole Fourth of July with the annual jam-packaged Patriot Festival at Patriot Park with fireworks to close out the day. Proceeds help support local charities so spend your money guilt-free and support the area! We’ll be writing more about this so stay tuned for the details. Gatlinburg will be full of music when the Smoky Mountain Tunes & Tales Festival hits the streets of downtown (June 9 through the 29th). You’ll be immersed in an experience the whole family can tap to and learn about the heritage of the area at the same time. Just south of Asheville, Hendersonville has its music fest on Friday nights between June 9 and August 18. Music on Main Street will feature oldies, rock ‘n’ roll, and beach music. 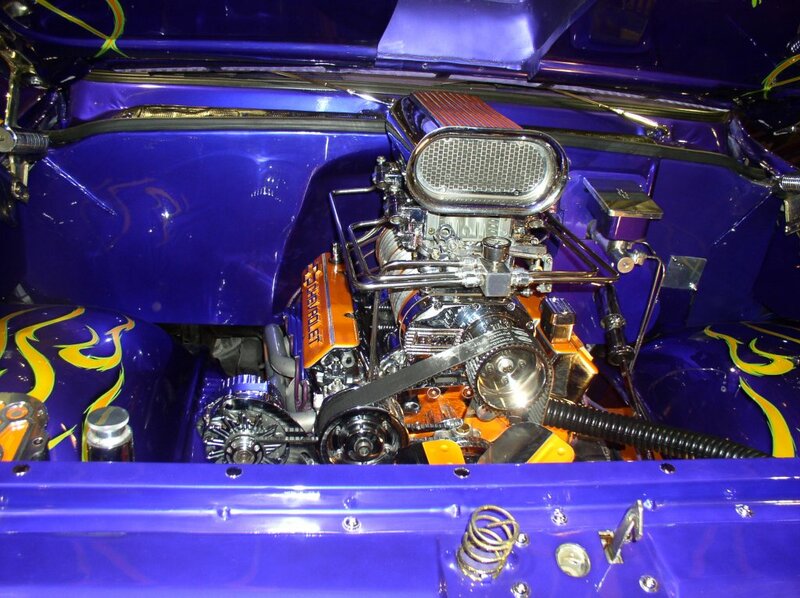 Car shows will alternate between classic cars and Corvette nights. Shades of the Past Car Show in Pigeon Forge at Dollywood’s Splash Country is one of the biggest shows in the city and will be showcasing hot rods in style from September 9 through the 10th. If you’re interested in driving your hot rod in, registration includes two adult admissions. If you’re lucky, your registration might win the ’32 Ford Hi-Boy Roadster. What’s your favorite thing to do in the Smoky Mountains and surrounding areas when you visit in the summertime? We’d love to hear it! Put it in the comments section below.